It is the middle of January, and though you should already have a pair of winter boots by now, we’re not judging if you don’t. Finding stylish, warm winter boots that can be worn year after year is no easy feat. Selecting the right winter boots can be an expensive and an onerous task. Freezing temperatures, rain, wind and slush all over your feet can make getting around an uncomfortable and sock-soaking experience. So, why not invest in the right boots? When you don’t have happy feet, it can impact your entire day! Looking for warm boots that somehow don’t look like I am heading to Yellowknife, in the North West Territories of Canada can be a real shopping experience. Luckily, I have found a few styles that I actually want to wear. Yes, boots have a purpose! And they can be stylish and warm winter boots too. We have found a couple of shorter styles that we can trudge through some pretty heavy-duty snow with. 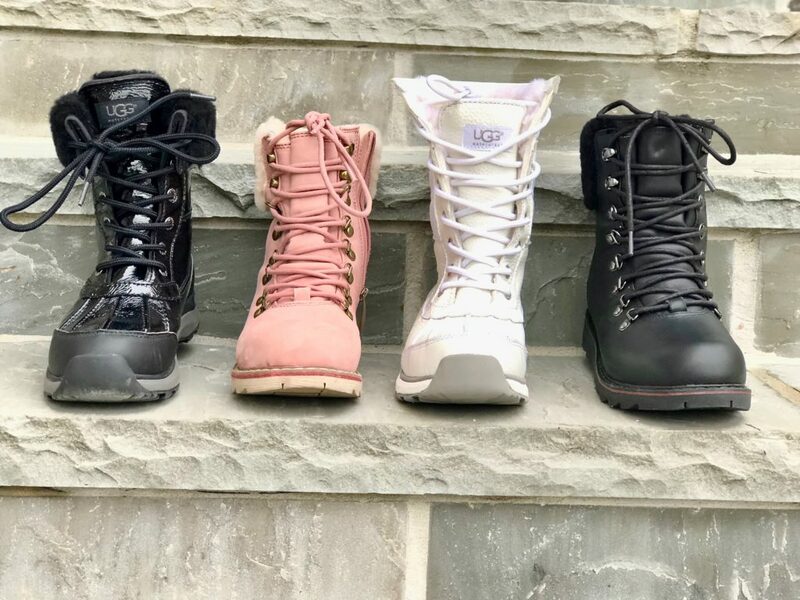 Some styles even have a hybrid that combines a hiking boot style that are feminine chic. Shorter boots can look good and also have some utilitarian waterproof all-purpose boot DNA in them! Who knew! Taller boots can look fantastic especially if they hug your leg. By wearing them over a pair of leggings or skinny jeans, it instantly elongates the leg and keeps your entire calf warm. Have you seen the newest tall Ugg classic boot with a sleek slim profile with a small wedge? Time to update our collection? Well a no-nonsense pair of winter footwear makes all the difference in our cold winter months. To be perfectly honest, we want to be pretty selective when purchasing a pair of winter boots. You’ll have these boots for five, ten, maybe even twenty years, so it’s important to make sure they are EXACTLY everything you want. We read the reviews online and try them on at the stores too. We want it all, function and fashion! Listen, winter is no joke. 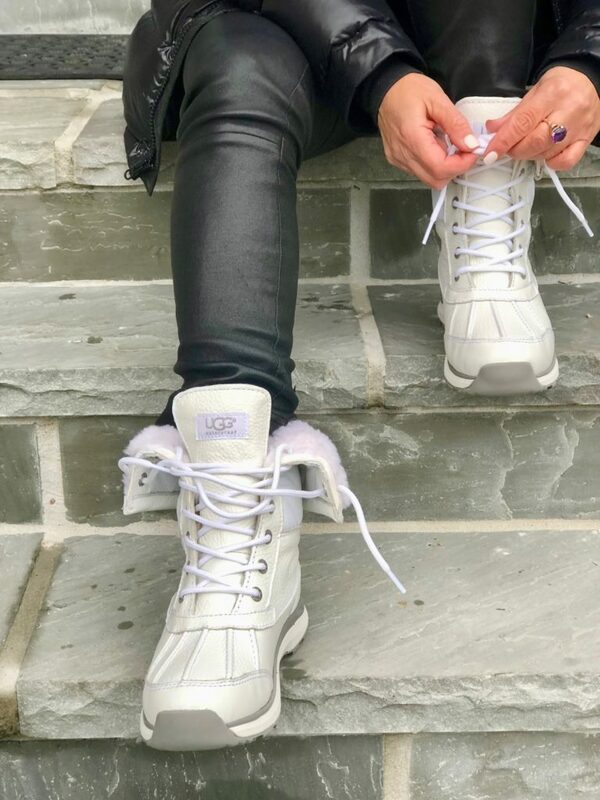 When the temperatures hits minus 10, and you’re freezing in your Italian leather booties, you’ll be wishing you put on boots that offer function as well as style. We think selecting winter boots that are warm, flexible and get you through sub-zero temperatures, is imperative to your winter wardrobe. What boots can you recommend?